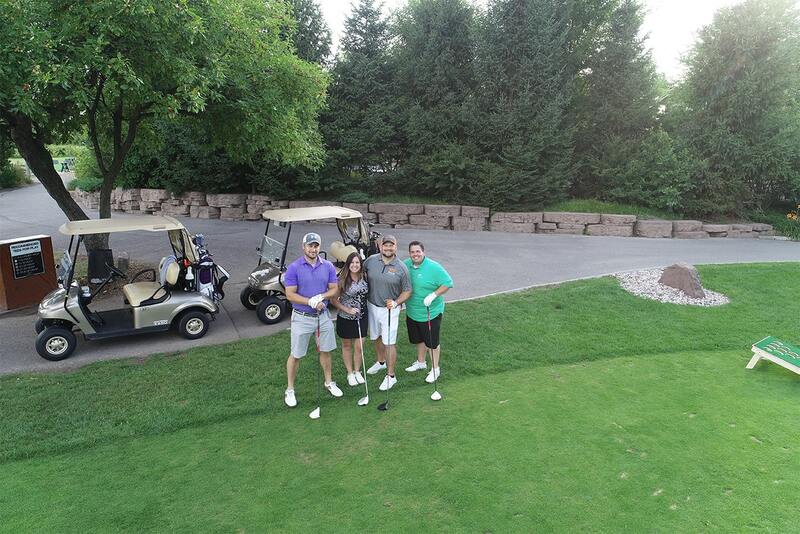 The WT Foundation held its Sixth Annual Golf Outing at the Bridges of Poplar Creek Country Club this summer. It was the most successful fundraising event in recent memory, raising more than $4,000 for the Foundation. The day was filled with golf, music, wine, local beer, and friendly competition. The generosity of our sponsors made it a great event, the highlight of which was the announcement of two scholarship winners. Each year the WT Foundation provides two $1,500 scholarships; one to a local high school student and one to the child of a WT Group employee pursuing an engineering degree. Congratulations to this year’s winners: Cate Fitzgerald and Zachary Gold, both students at James B. Conant High School. The Wine and Stein portion of the event included music provided by The Kaiser Brothers, wines from Italy and beers from local brewery Scorched Earth Brewing Company in Algonquin, IL. For more details on the Foundation, annual golf event, or scholarship, please visit the WT Foundation page.